Driver facing LCD Screen to see what you are recording with full 180 Degree Rotation. NEW 7 Different recording modes. Pick the best one for you. Best Deal Guarantee. Contact us and we'll beat any genuine offer. Mini 0806 Dashcam. 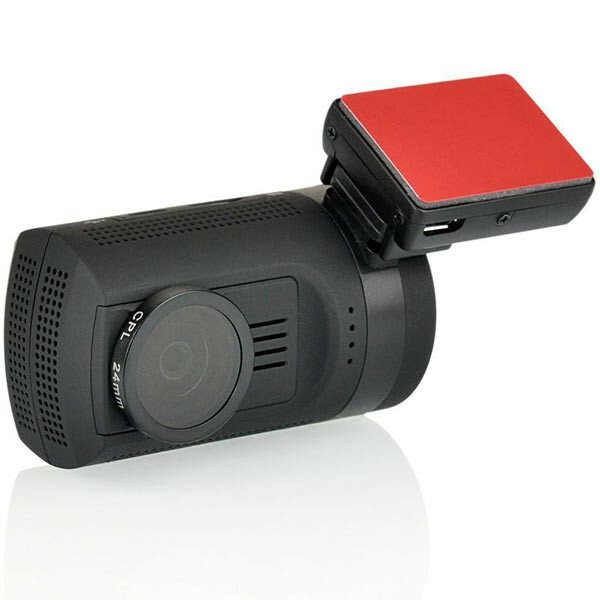 The Popular Mini Dashcam is back. 1.5" Driver facing TFT display screen with 180 Degree screen rotation option. Crystal Clear, high definition (2304x1296P) videos that show all the detail you need. Amazing Wide angle 135 degree lens to capture more details of your drive. You get sharp, high resolution (2304x1296P) 30 frames per second. Powered by your car cigarette lighter or internal battery. Auto Start Feature when plugged in. Select your preferred loop recording settings. Supports 1min, 2min and 3min loop. WDR for better low light recording and Lane Departure Warning(LDR)System built in. 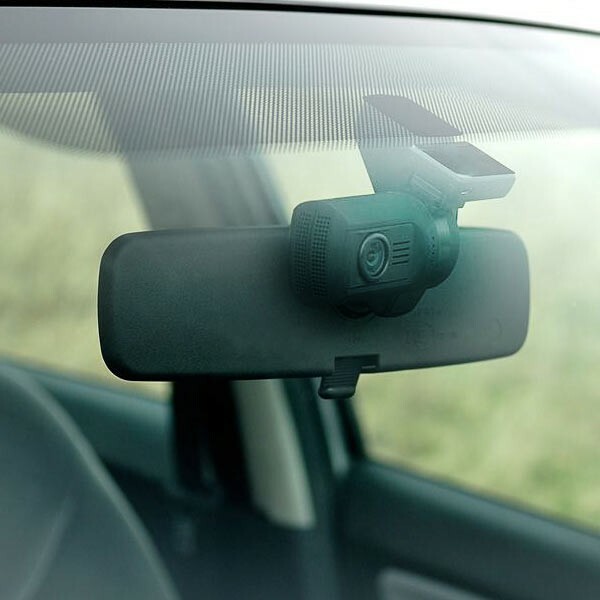 Ability to record crystal clear audio while driving at the click of a button. 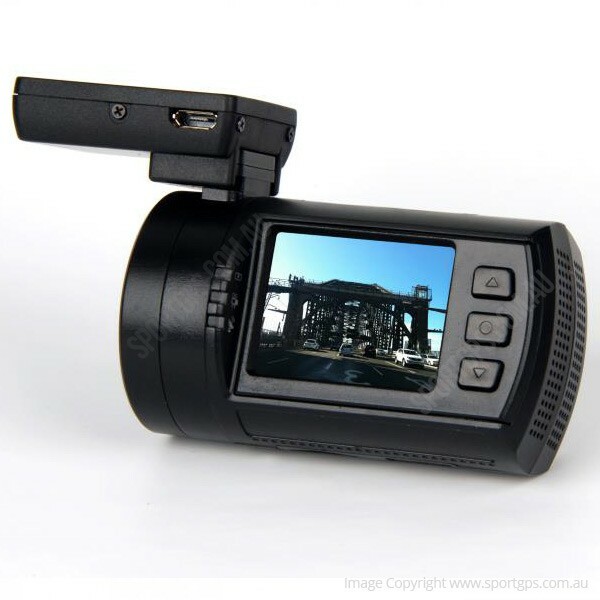 Full High definition and 30 frames per second recording capability. Dont settle for less. Important Note On Using Hardwire Kits - as with any electrical work performed on the car, hardwiring a camera is done at your own risk and we cannot be held responsible for any installation costs or additional costs that may be incurred after a fault or failure of camera, mount, hardwire kit, or car electrics. We recommend that all components are tested thoroughly before installation. (For Mini 08XX hardiwring, correct wiring is RED = POSITIVE / BLACK = NEGATIVE). We strongly recommend that you hire a fully qualified, insured, and experienced auto-electrician to install the hardwire kit for you. Damage caused to cameras due to incorrect wiring will not be covered warranty. I've had the mini 0806 now for 6 or so months and its a good dash cam for the price, the quality of the recordings is good, and mostly clear, the menu is easy to operate and pretty simple, overall it is a good dash cam but it is starting to have its issues, it will stop recording randomly and then pick up again randomly, the cam would stop recording and make a beeping sound and a message pops up saying "format card", and there is now a high pitched noise with the audio on the recordings, don't get me wrong its a good dash cam but it is starting to show its cheapness! Thanks for the review, much appreciated. Just so you are aware, the issues you are experiencing are due to the 2016 experimental firmware release. We would recommend that you install the latest stable version of the firmware which will fix all the Card Error, High Pitched Noises produced by the firmware on your unit currently. Once installed, all the current issues should no longer occur. 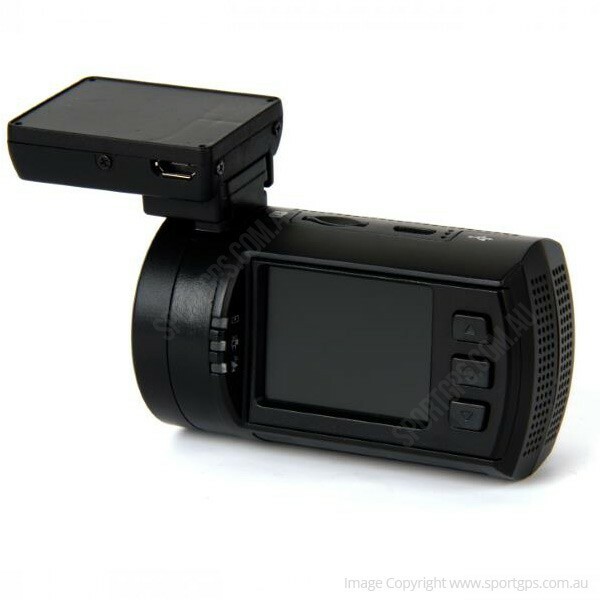 I was looking for a discreet dashcam with good resolution. 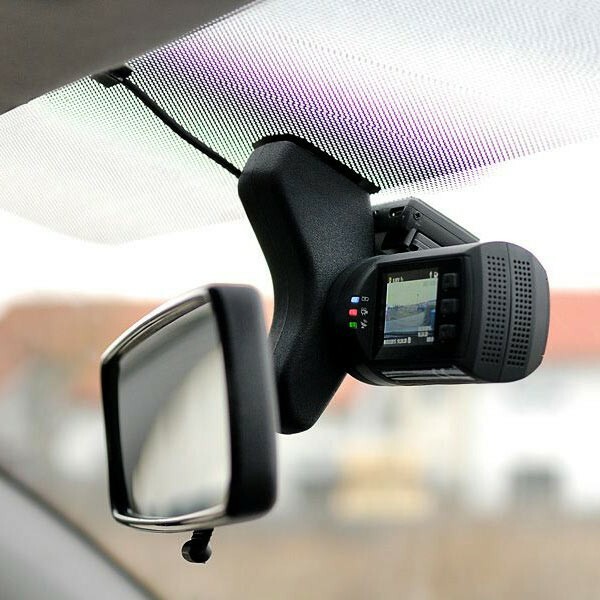 The 0806 fits the bill, can be installed in front of the rear vision mirror and you can read the plates of a car travelling the other way in excess of 80 KMH. Exactly what I wanted. So far so good. Best delivery I have experienced. 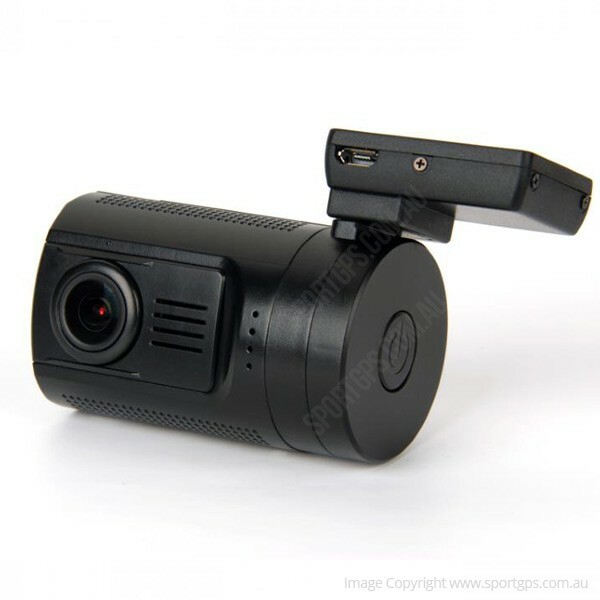 Ordered this dashcam Friday 13/11. Received and installed it Monday 16/11. Manual says the first thing to do is update to the latest firmware but mine is already loaded with the latest. This suggests that I have one of the latest releases. This is good since I read that some first releases of the 0806 had issues with broken wires from the GPS and some with the camera focus. My tip is to read the manual before asking for support. I followed the setup step by step to ensure all was right before trying it out. During first use I couldn't work out how to turn the mic on but eventually found it in the manual under the section RECORDING MUTE VIDEO. Not being savy tech, I emailed Mike and then phoned to help. Must say I am impressed! Fantastic unit, and came so quickly. Service - Best Ive ever experienced. I didnt buy from these guys originally, but have now bought a second item based on my experience with them. Made the mistake of buying from a cheaper Chinese seller gearbest. When I started to have problems they wouldn't respond to any of my emails so was stuck with a dead unit and getting pretty pissed off. 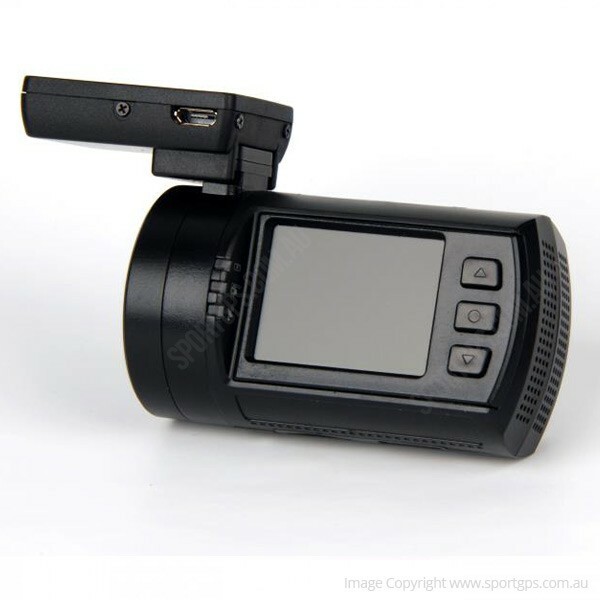 I contacted sportgps to try my luck and they arranged a repair of the camera for me in Sydney even though I didn't buy from them originally. Thanks Michael for all your help. 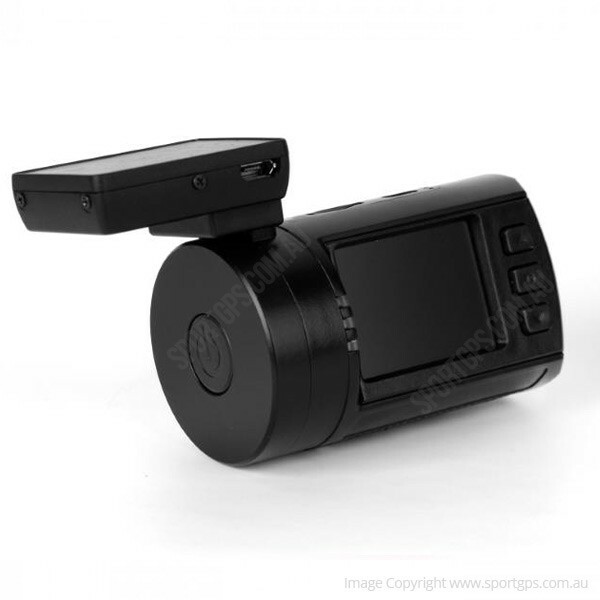 I just purchased the mini 0806 dash cam from you which arrived today and works a treat. Great device. Small in size and big on features. Love this dashcam. After doing research decided on one of these and I don't regret it. It's small size is important, as I don't like the larger units with a big screen. And its image quality is hi res and great. GPS works well too. SportGPS is also an excellent retailer. Responded quickly to enquiries. Item shipped immediately and arrived next day. Support from them looks great too as they have firmware and other files available right here on the site. Bought two of these in early January, one for me and one for my wife's car. Installed without a problem and easy to setup. Reasonable price for what you get and includes 16GB memory card and CPL filter. Video quality is awesome for the price. I did my research on this camera and decided to make a purchase. Found the site and decided to order as they were an Australian company. Glad I did, easy order process, super fast shipping arrived next day. We do all we can to ensure that all our orders arrive in record time. All our orders ship with either Australia Post (Express Post) or Fastway Express Couriers (whichever we feel will get to your destination faster). Typically if we receive your order prior to 2pm AEST we ship your order same day its placed. Once shipped our orders normally arrive within 1-3 business days (in most cases next business day to metro areas). Please be aware that in some cases, particularly on higher volume orders we may require a signature on delivery for additional security (don't worry we don't charge any extra for this service unlike others). Certain products are not able to be shipped by air so we'll do our best to figure out which carrier to use to get your item to you within our required Express deadlines.